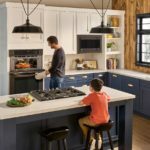 Looking for a little upgrade to your kitchen? 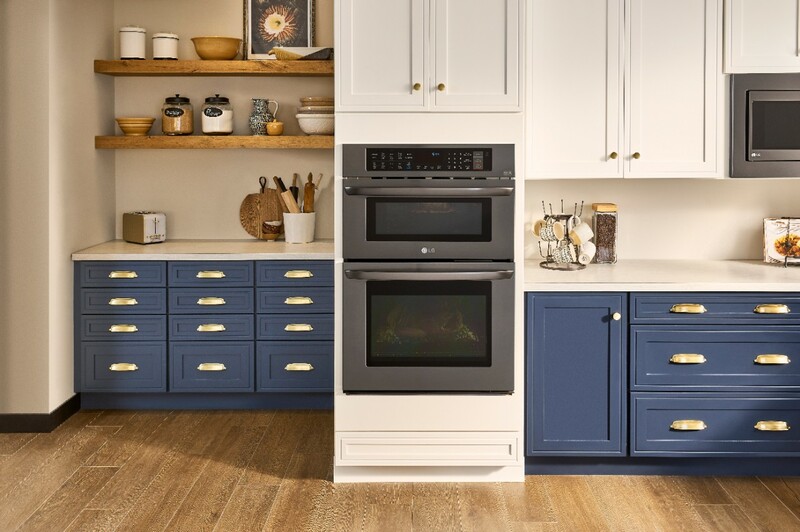 Now is the perfect time to check out the LG Combination Double Wall Oven from Best Buy as they are having a HUGE sales event! But first, let me tell you a bit more about this great oven.